Official website of author Karlie Lucas: It's time for a contest! To help kick off the run of summer fun, I'm hosting a fan fiction contest for Tarragon: Key Keeper. This will be open to everyone, just as I promised. Fan Art: Any art created using traditional means to create/depict characters, themes, ideas, from my book. Fan Crafts: Any means used to create something crafty (plushies, sculptures, or similar) using themes, characters, or ideas from my book. Entries will be accepted through June 15th, after which, a period will be opened for voting from the general public. All votes will be counted towards deciding the winners of each category. All entries must be family friendly, nothing crude. If you wouldn't want a five-year-old to see it, please don't enter it. 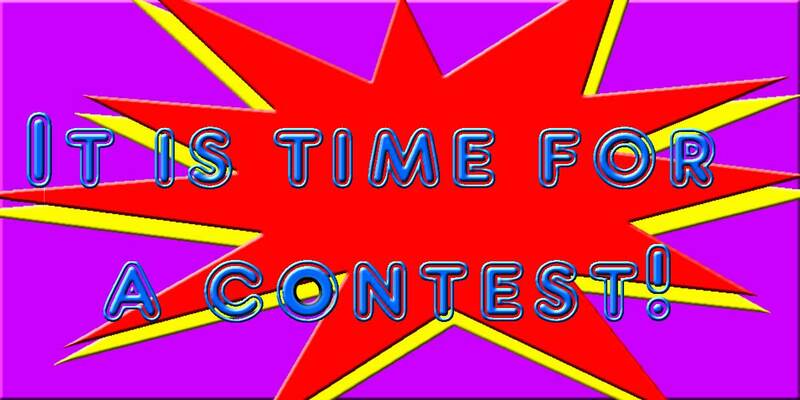 All entries must be sent to contest@karlielucas.com no later than midnight of June 15, 2016. Everyone is eligible to enter, but those under 18 years of age must have parent permission to enter. Any information gathered will be used solely for the contest. Winners will be contacted once the final vote has been taken (minus any tie-breakers) We reserve the right to post/share depictions of any entries for promotional purposes.